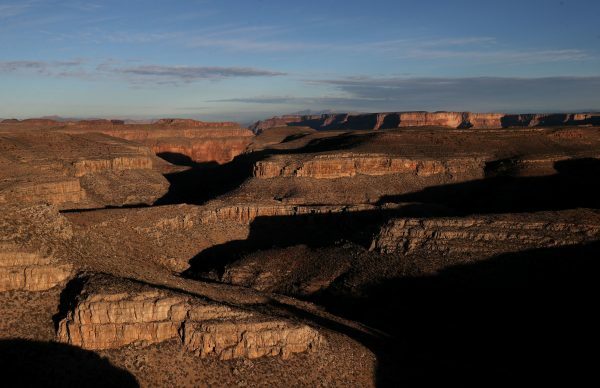 PHOENIX—Two recent deaths in which men plummeted in the Grand Canyon follow dozens of apparently accidental fatal falls since the national park was established 100 years ago. 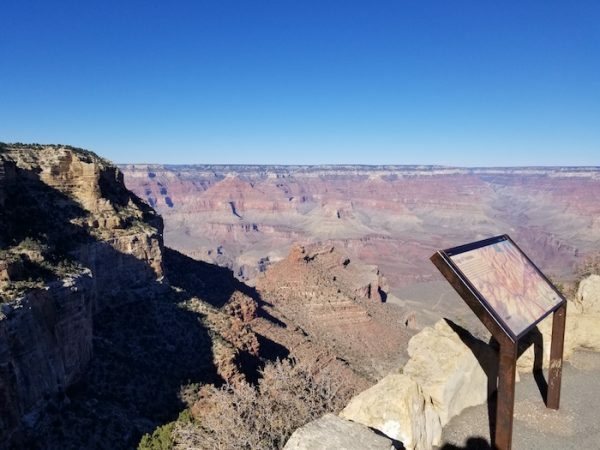 The man was trying to take a photo at Grand Canyon West’s Eagle Point—close to the Skywalk located on the Hualapai Reservation outside the park—when he stumbled and fell, The Arizona Republic reported earlier this week. 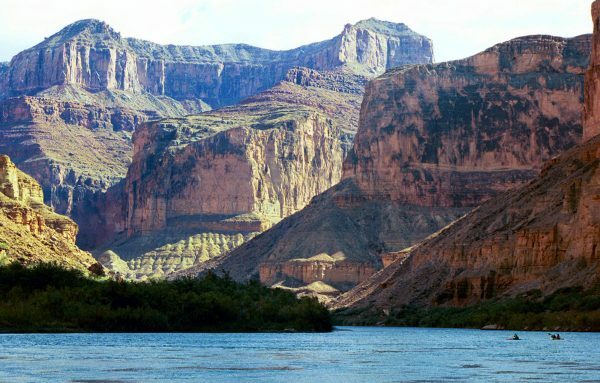 Authors Tom Myers and Michael Ghiglieri said that as of 2012, about 685 people had died from falling into the Grand Canyon. Ghiglieri noted that the 1980s actually saw more deaths than recent years but there has been a shift in what kills people. 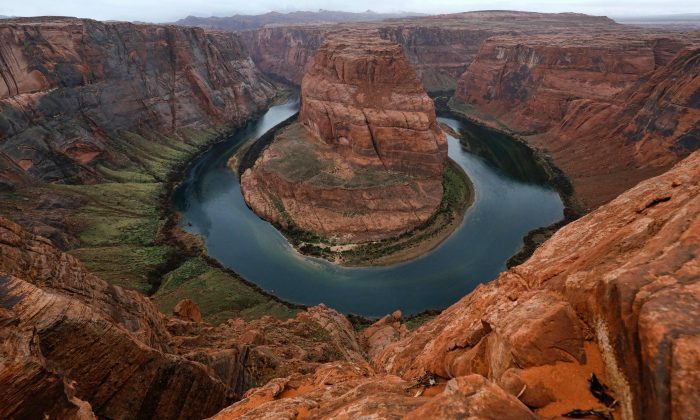 “Over the last decade, proportionally more people have been dying from environmental problems—mainly heat—while hiking,” he told the Arizona Daily Sun. Of the people that fall over the edge, most are young males, he said. 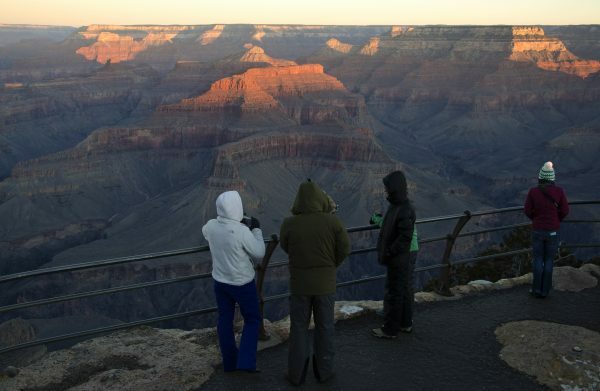 About 12 deaths happen each year at the Grand Canyon, park spokeswoman Kirby-Lynn Shedlowski reported on the Grand Canyon blog earlier this year. On average, two or three of the deaths are from falls over the rim. Other causes of death include natural causes, medical problems, suicides, heat, drowning, and traffic crashes. The blog recommends people stick to paved paths on the rim, watch children closely both at the rim and on trails, and be aware of the possibility of falling at all times. NTD News reporter Zachary Stieber contributed to this report.